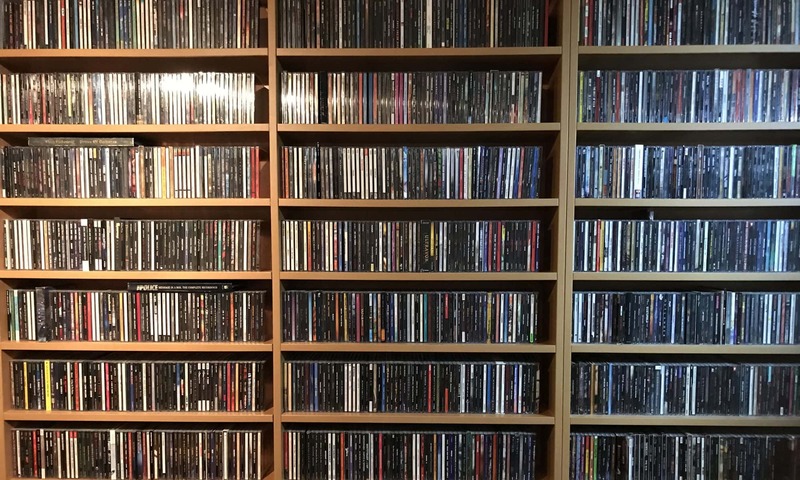 On offer for your reading pleasure is another album presented by Fabrizio from Coral Riff. 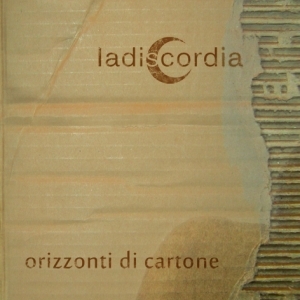 The band is called Ladiscordia and the album Orrizonte di Cartone. As I said before my Italian is far from brilliant, yet I am quite sure the title translates into Cardboard Horizon. In my humble opinion the music on this album is quite different from other outings from Coral Riff. I would describe this as rock with strong alternative touches. And still, the first name that popped up in my mind when I started listening was the Golden Earring. Go figure ;-). With 10 songs and a total running time of just under 30 minutes this isn´t a very long album. In fact, I know of single songs that top that. But music is not a competition, and if the band believe this to be the best they have to offer at this moment, then this is what we deserve to get. Again I had no problems with the vocals being in their native tongue. The guitar driven rock works well and I quite like the way they infused the alternative touches into the songs. Mostly by adding some strange sounds here and there and by utilizing guitar themes that create an alienating feeling. And sometimes a piano can be heard. It is always hard for me to throw names at you. A song like L´Organo Di Vetro has some The Cure references, but rocks a lot harder. So if the names mentioned strike a chord, or if you´d like to try something new, check this out. I like it.